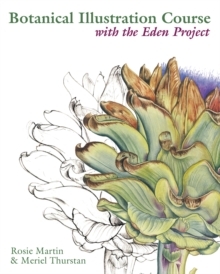 Botanical Illustration Course - published with the Eden Project - is your personal guide to the study of botanical drawing and watercolour painting. 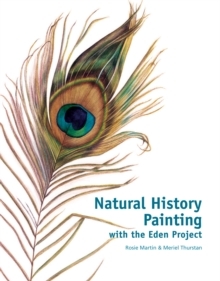 Devised by an award-winning botanical artist who teaches at the Eden Project, this course takes you from basic drawing techniques to advanced skills required for the analysis of complex forms in watercolour. 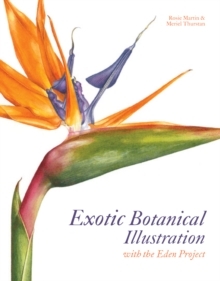 Following the syllabus of the botanical illustration course at the acclaimed Eden Project in Cornwall, this book offers you the opportunity to perfect the many techniques used to produce beautiful and informative plant portraits.  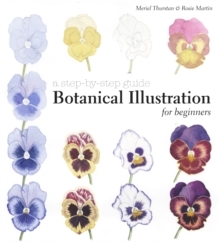 Full of practical information, and with easy-to-follow exercises, the book includes: Pencil Drawing; Shapes in Nature; Plant dissection and bisection; Perspective; Use of tonal contrast; Line drawing and pencil shading; Colour and pigment mixing; Application of watercolour; Highlights and shiny surfaces; Composition and arrangement.